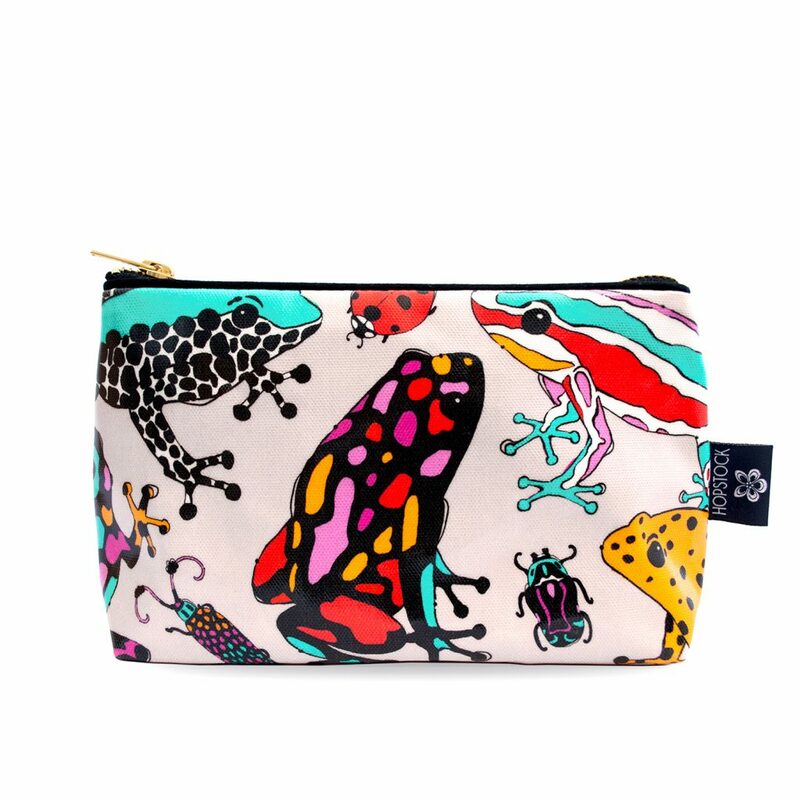 Limited Edition Only, from our amazing collaboration with Sable Beauty! 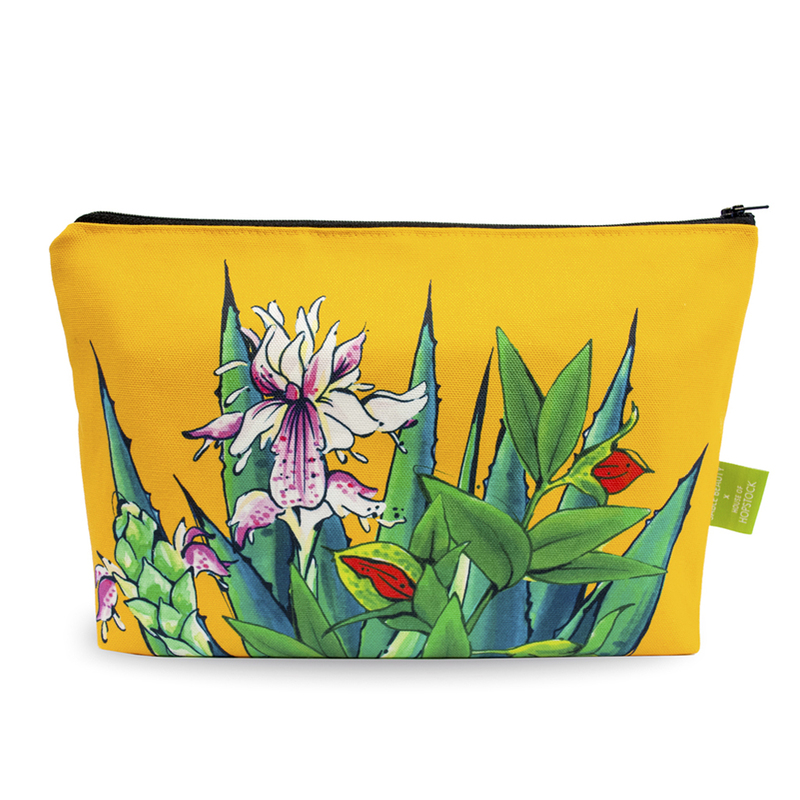 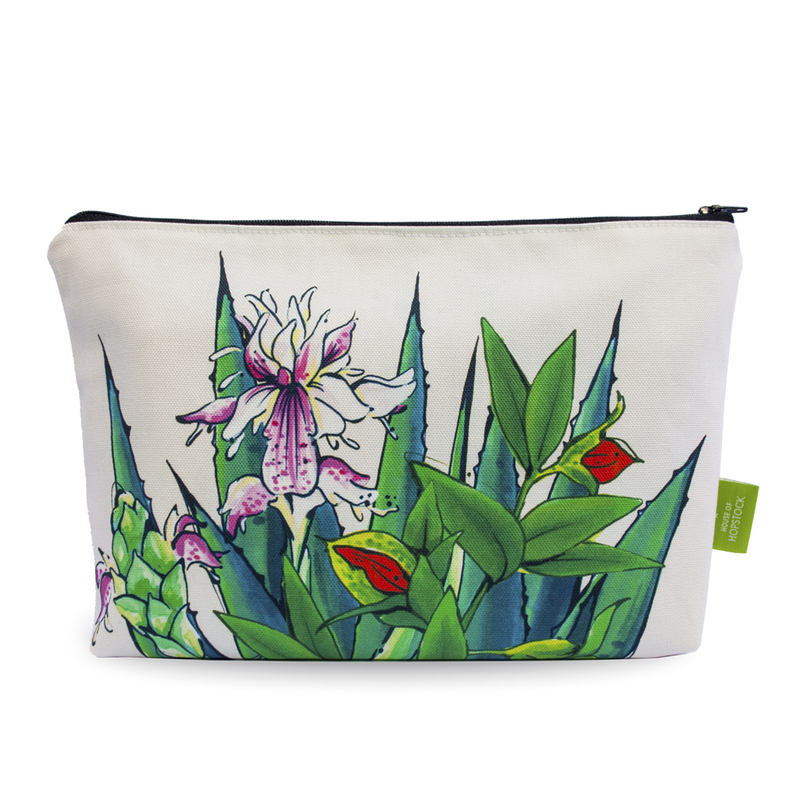 Our Tropical Print Makeup Pouch ‘Tulum Saffron’ is produced only in a small number, and will never be replicated again! 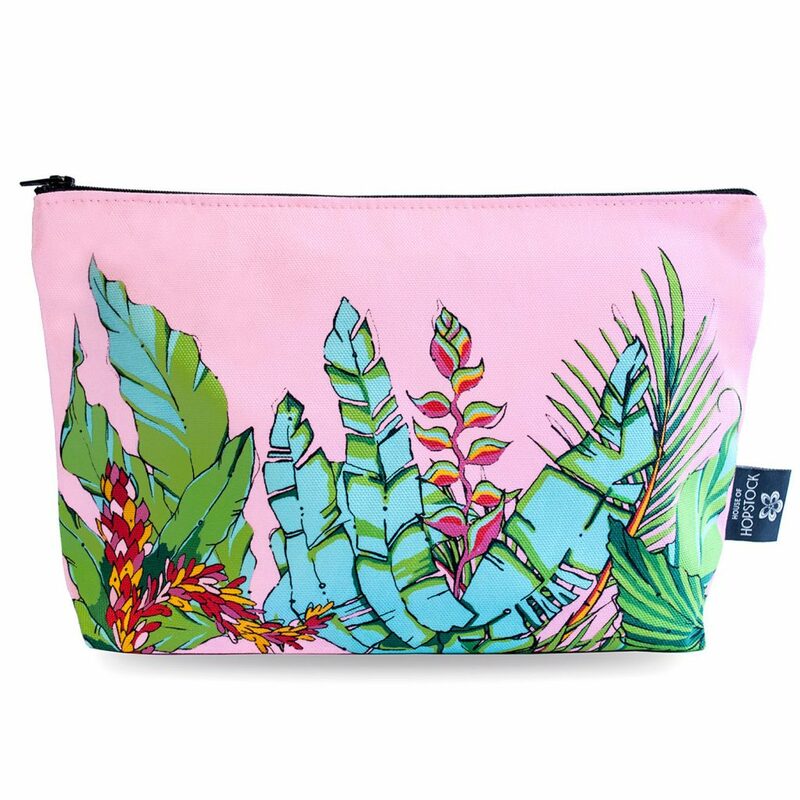 The print takes inspiration from botanical ingredients favoured by our partners in crime, Sable Beauty, and include aloe vera, jojoba and ginger flower. 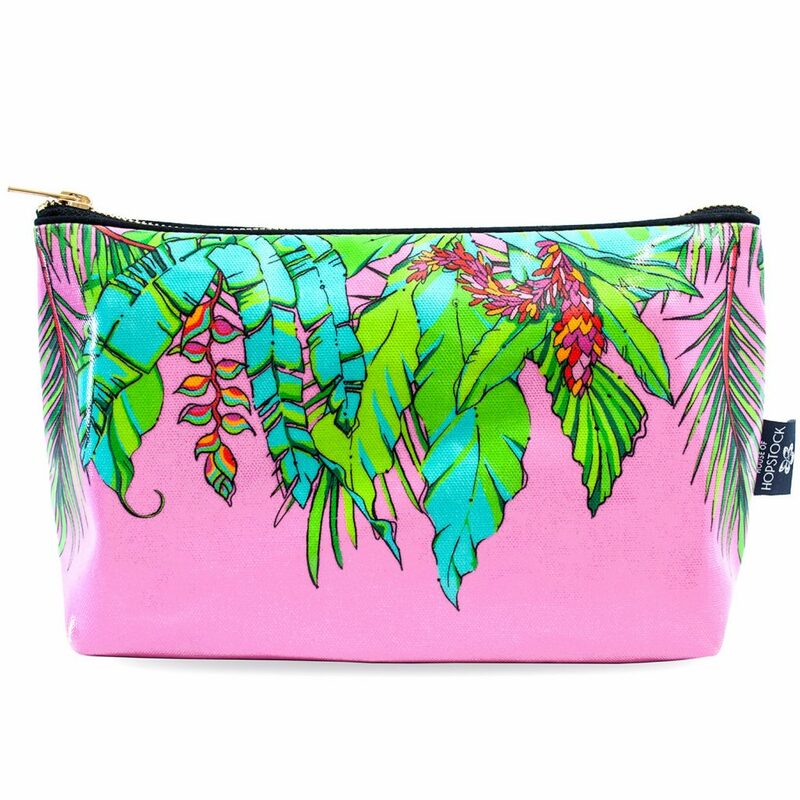 A fabulously tropical print to bring you some sunshine and joy.